As often happens, several interesting bits of news that I would have included in my weekly round up of links if I had seen them before Thursday night have turned up. And some of them are things I could write a bit of a rant on, but I’m just not in the mood to rant or be outraged. We can find bad or disturbing or worrisome news everywhere. So I will just save that for next week, okay? I really wish I’d seen this story before I did this week’s Friday Links, because it would be a great candidate for Link of the Week: The Loyal Engineers Steering NASA’s Voyager Probes Across the Universe. “As the Voyager mission is winding down, so, too, are the careers of the aging explorers who expanded our sense of home in the galaxy.” It’s bittersweet to think about: two devices built in the 70s that can only understand a programming language that has been considered obsolete for decades, billions of miles away, but parts of them are still functioning and sending their data back. It’s just a really good story. You should go read it. 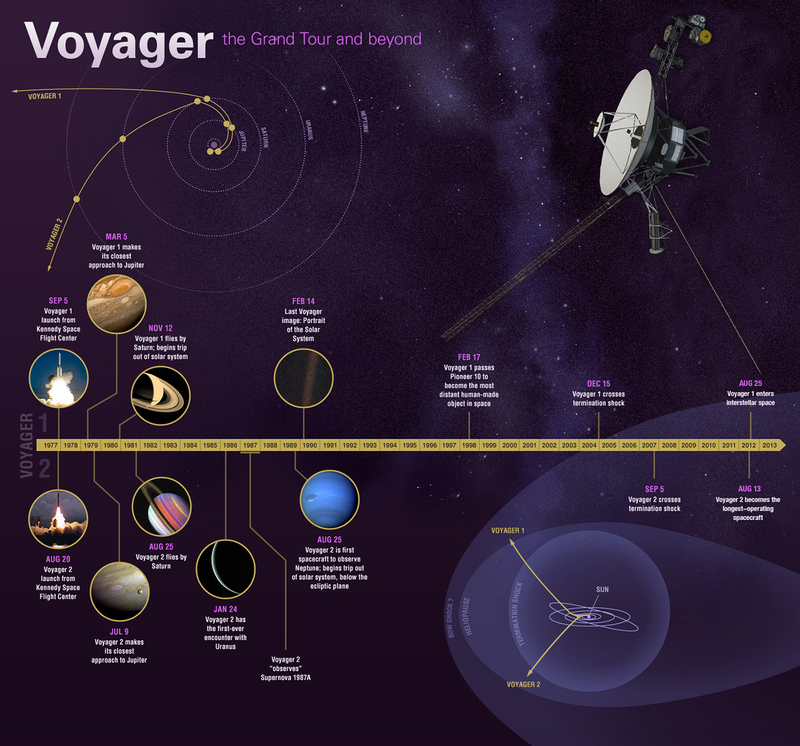 I’ll just point out that Voyager 1 launched just 20 days before my 17th birthday. In much less serious news, this story (and the adorable video that accompanies it) is just funny: Gay Dads Obsess Over Baby’s First Haircut In Adorable Diaper Ad. Go, watch. Have a chuckle. The learn more about this short film: YouTube Falls Hard for ‘In a Heartbeat,’ a Boy-Meets-Boy Story.